HP Ventures Group, LLC offers luxury apartments that are unique in every way. We have a wide selection of properties and are confident that we will find the right apartment for you! 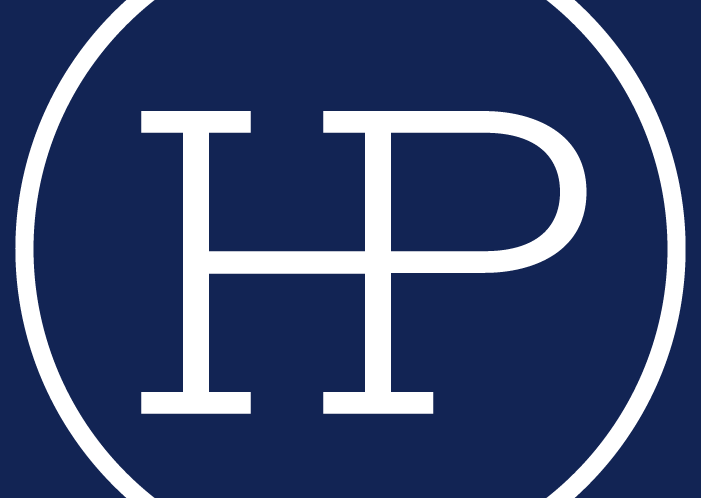 HP Ventures Group, LLC offers luxury apartments to lessees and a unique offering to investors. What makes us special and sets us apart from others? We develop and manage all of our properties ourselves. This "hands-on" approach allows for the opportunity to develop high quality investments and cater to residents' needs. It is our belief that expert property management is a strategic function required to maximize investment value and best serve our residents. Our property management team prides itself on hard work, honesty, and integrity!